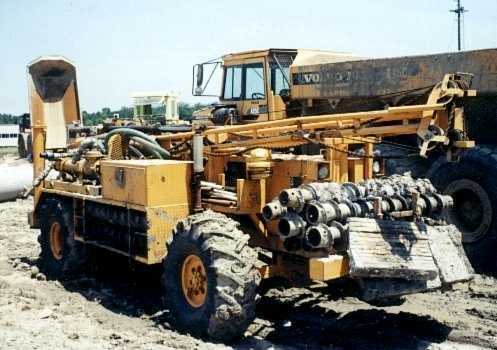 Here are some views of the CME 550 rubber tired ATV drill rig. It was parked at a landfill. 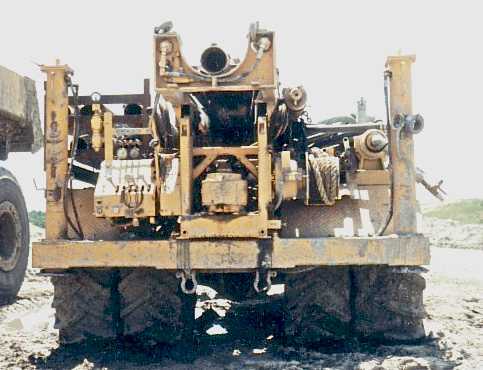 This machine is able to traverse terrain that is very soft and/or muddy. 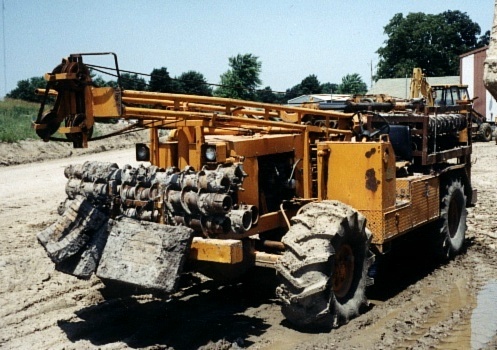 It is capable of drilling with augers to about 150 ft.